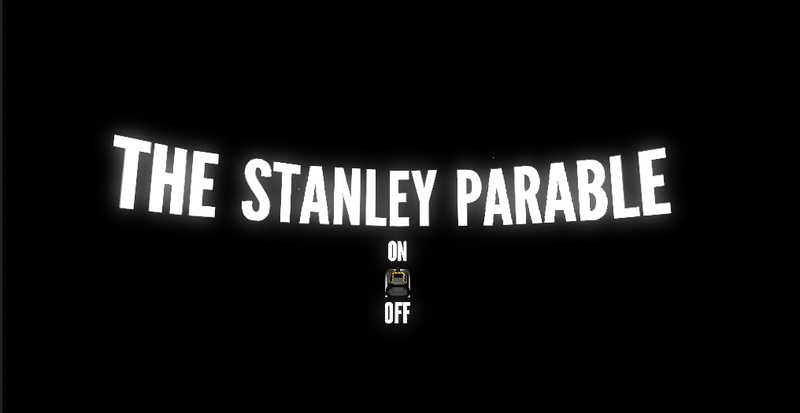 Released in 2013, The Stanley Parable is a piece of interactive fiction created by independent developer Galactic Café. 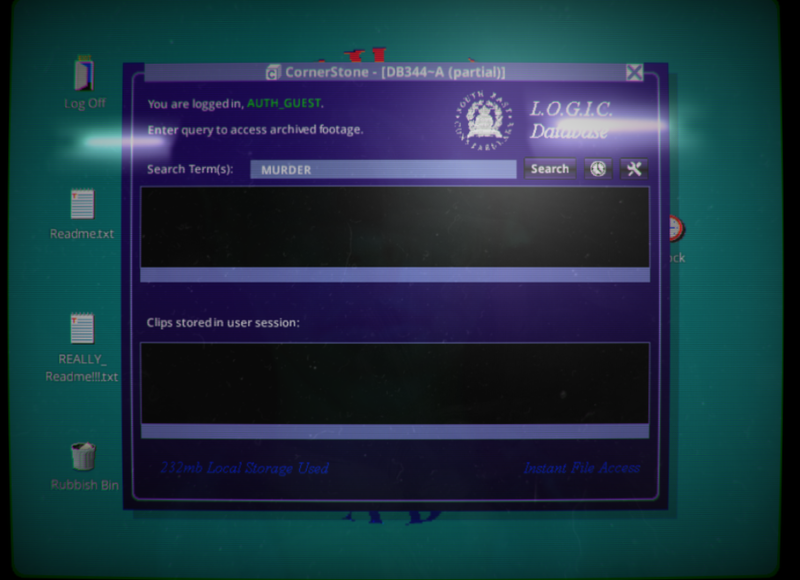 I introduce the game as an “interactive fiction” to underscore its attentiveness to narrative, because while it can be “beaten,” that is most certainly not its focus; besides, to argue the definition of a game is a topic for another essay entirely. 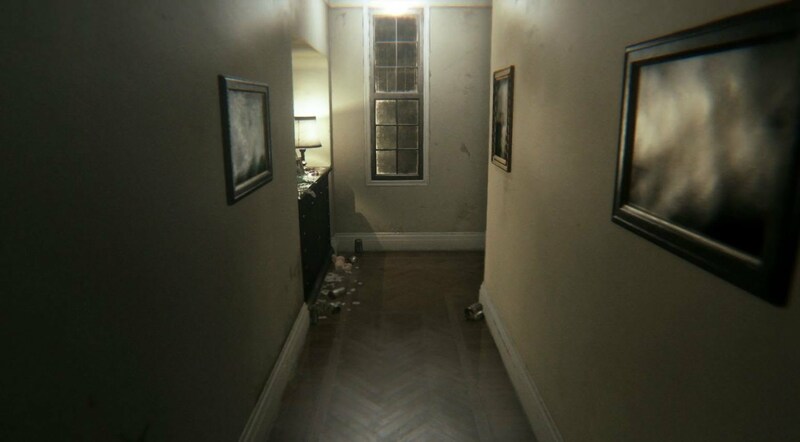 The point is that, rather than focusing on nuanced mechanics and systems, the narrative structure of the game and its interrogation of player agency comprise the heart of The Stanley Parable’s experience.